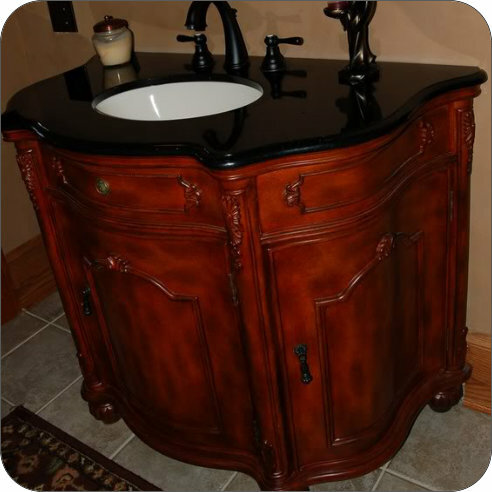 Have you always wanted to transform your bathroom into that beautiful and relaxing atmosphere where you would enjoy starting your day but don’t want to do a total remodel. 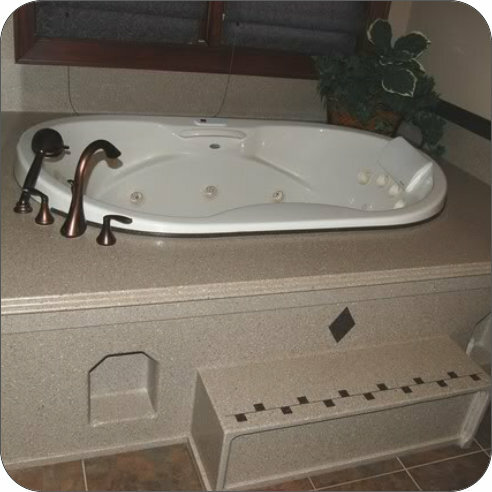 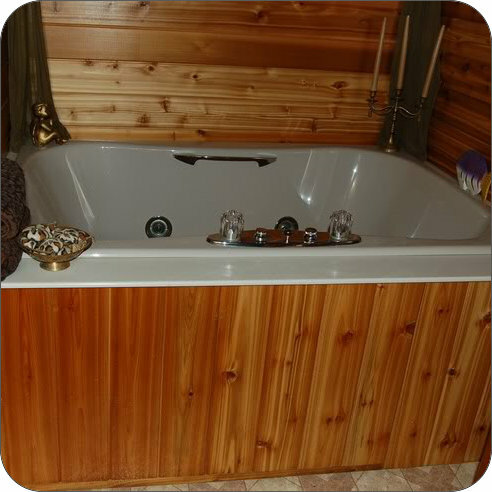 Custom Baths of Northwest Arkansas has 20 years experience making your dreams come true with quality custom bathroom upgrades you can afford. 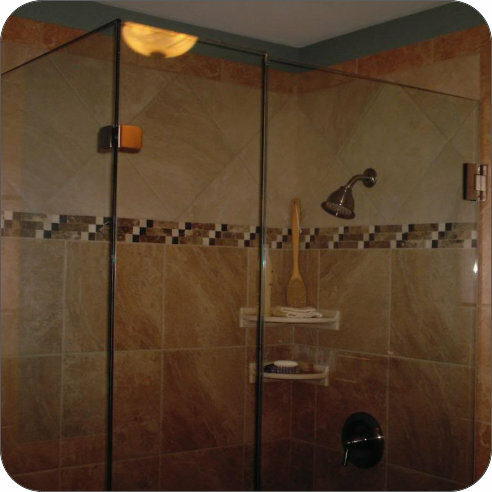 If you can imagine the bathroom upgrade of your dreams and tell us what you want or provde us with pictures of what you want we can make the custom bathroom upgrades for you. 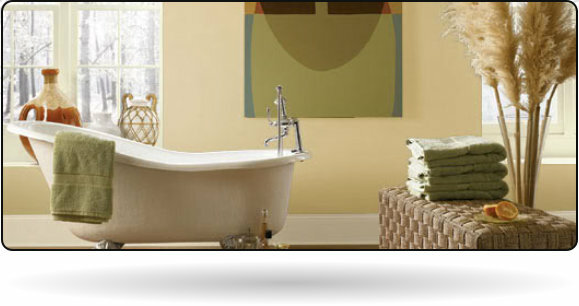 If you need help with bathroom upgrade ideas we can help there too. 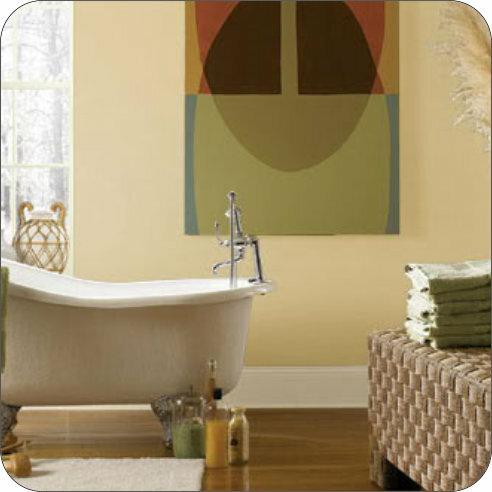 We can help suggest bathroom changes or bathroom upgrades with colors that will blend with your existing home decore to give you that bathroom you’ve been looking for at a fraction of the cost of a total bathroom remodel.